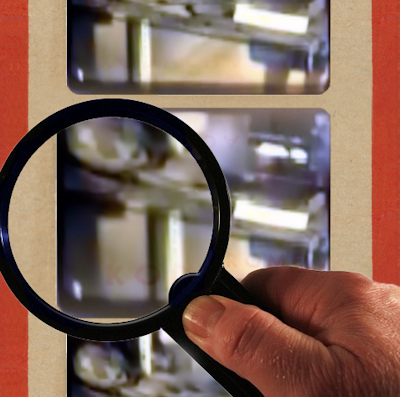 Well, the various articles I have recently written here at Mysterious Universe, on what have become known as the “Roswell Slides”, have resulted in a lot of questions coming my way. One of them has surfaced more than any other. It basically goes like this: Do I think that the key players in the saga of the slides are “being watched”? You know: by the dreaded “them.” Or, to get straight to the point: “the government”? It is indeed an interesting question. I should stress that I have no data – at all – suggesting that such surveillance is going on. But, I can speak of something very strange that happened in the summer of 2014, and which has at least a bearing on this matter of someone snooping around. It goes like this: last summer one of the “Dream Team” members investigating the slides, Tony Bragalia, was hacked. . . .
COME ON! Whenever something like this is dragged out to this degree, it's FAKE. They need all this hype to make a buck before their hoax is exposed. It also guarantees there will be a troupe of believers even once the hoax IS exposed. They'll call it a conspiracy and cling to it for the rest of eternity. Just look at (otherwise very intelligent) Stanton Friedman and the way he clings to the obviously fake MJ-12 documents.